Our coaches will respond to your inquiry as soon as possible! In the mean time, feel free to continue exploring our website. Take a look at our program and classes, schedule, membership plans and most importantly our ‘What is CrossFit?‘ page. 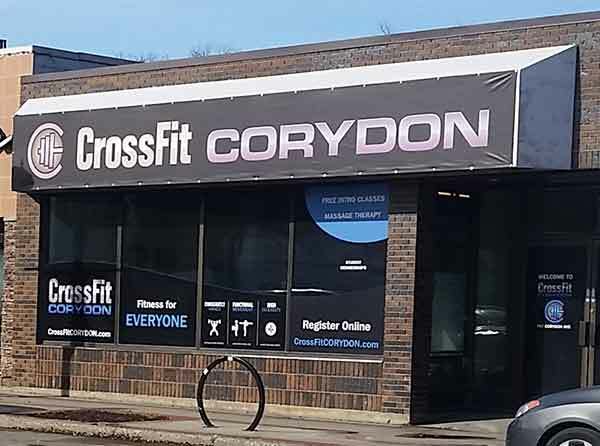 It’s here that you can get some insight into what we at CrossFit Corydon are all about, our programming streams and CrossFit in general. Live. Lift. And leave better everyday – let’s have some fun. Shane, Taylor, and the rest of your coaching team.